Ann Arborites, are you looking to get avoid Art Fair craziness tomorrow evening? Consider coming to Ypsilanti to check out our sweet swimming pool. Go! 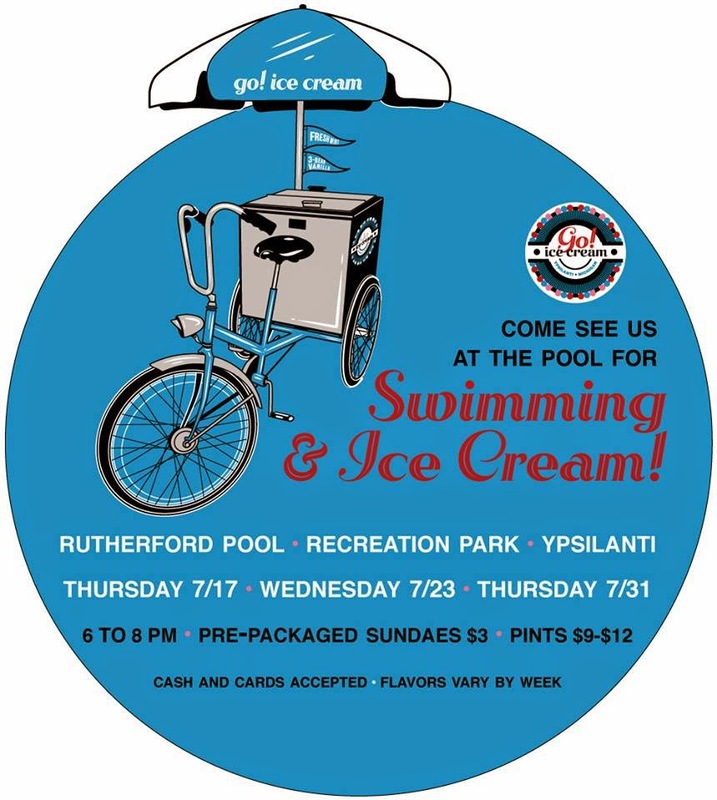 Ice Cream will be there slinging sundaes for $3.